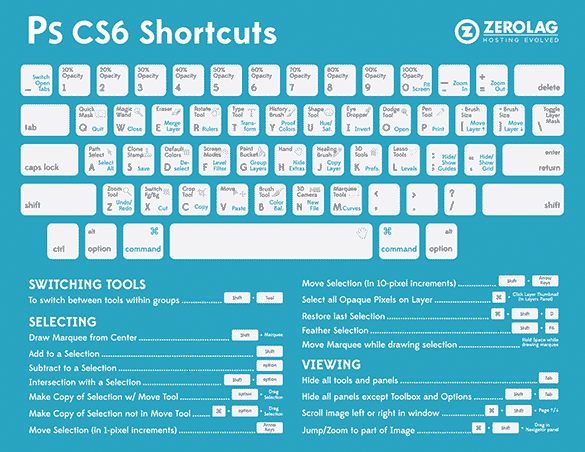 If you’re a Photoshop user and can’t seem to remember all the time saving keyboard shortcuts you know you should be, check out this handy cheat sheet put together by the folks over at ZeroLags. This file is large enough for print or you can simply save the file and access it digitally. 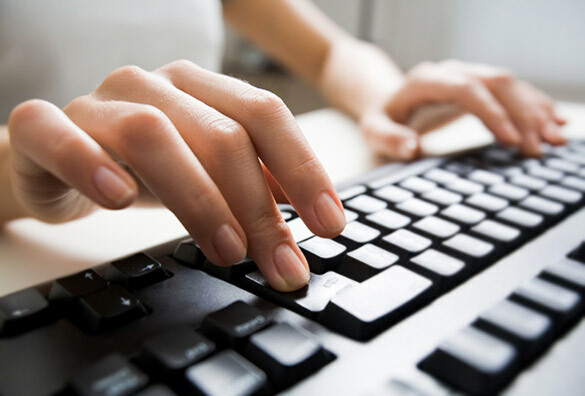 It features all the major keyboard shortcuts for Photoshop CS6. Enjoy.